For me, Hari Raya is not only about celebrating the success of fasting during Ramadhan but it also about spending valuable time with my family. I still remember when my family and I spend the whole day to make sure our house clean for Hari Raya and my dad always remind me that is not about new things that we bought but it’s all about how we make everything neat and tidy. 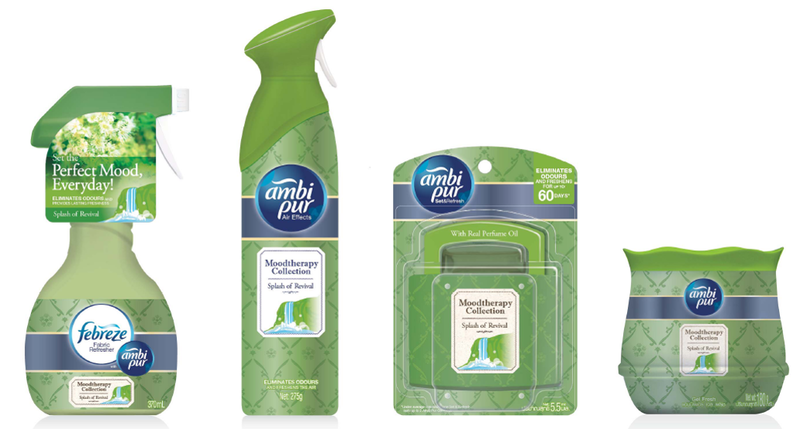 Ambi Pur is not a new name among our family and we always make sure that our house stay clean and smell good. Especially my dad who is working as cleaner, clean and smell good is his priority. Thank god I learn from my dad and I apply the same thing to my studio, CVS Production. L-R: Martin Soong, PG Brand Operations Manager for Malaysia & Singapore, Dr. Jezamine Lim, Harith Iskander, and Ms Joon Wong President of the Malaysian Association of Professional Aromatherapists (MAPA). For those who used to ride my car and rent my studio before, they know that comfortable is always my priority. I used Ambi Pur for the past 10 years and I have trust on their product. 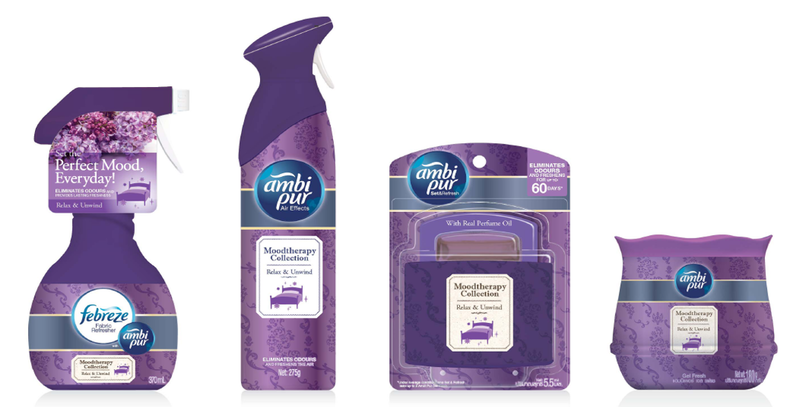 Personally I prefer this Ambi Pur car air freshener because it directly attached on my car air conditioner dashboard. Since I always go to the gym, sometimes you will get unwanted smells when you have bunch of gym freak in the car after workout. For me, malodours can be very off-putting to a person. Since I love everything to be clean and I travel a lot, nice-smelling environment can make one feel good. Especially when you have to travel a lot. Unfortunately not everyone like it. My family for example they prefer something not that strong and not directly attached. So now I can consider this to put in my car. The good thing is, this boy can last for more than 2 month. So, whenever I go back my hometown, I will put this boy instead. Since my studio have two toilet, it’s good that Ambi Pur have value pack promotion. 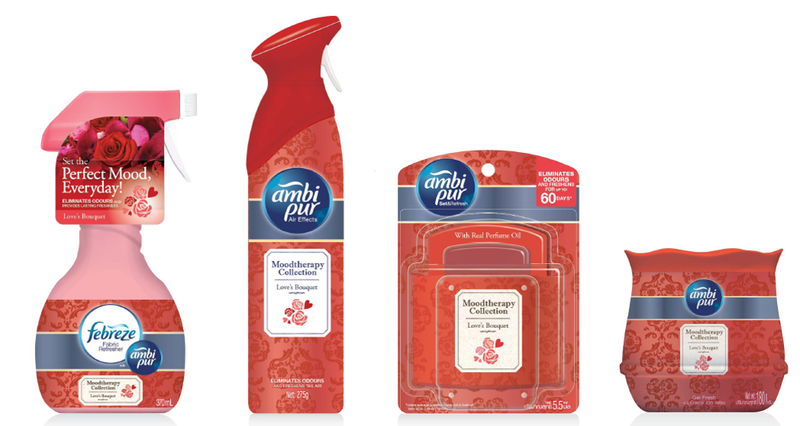 Rose is always my favourite for Ambi Pur toilet air freshener. Seems that found the new sense that I like. Love’s Bouquet is reminiscent of candlelight and the wafting scent of flowers. It’s really easy to set up and I can put it anywhere. So I put it on my rack near my studio air conditioner. Never judge this small boy because it only small in look but it can last up to 60 days. For home use. You can just put it anywhere you like. I strongly suggest you put it near your air conditioner. If you do not have air conditioner, put it somewhere high so that it can simply spread around the area. Everyday I will use Febreze to make my bed smell good. Thanks god Ambi Pur have this Love Bouquets Febreze version too. Just incase if you quickly need to make your house smell good, this is what you need. Love’s Bouquet is reminiscent of candlelight and the wafting scent of flowers. A sweet, delicate fragrance that veils lovers in an intimate moment, like a subtle gift of flowers in swaying candlelight. Relax & Unwind puts you in a lush garden where you might be unwinding with a cup of herbal tea. Gentle soothing fragrance in the image of a quiet and relaxing tea time with freshly picked herbs in warm afternoon sunlight. Splash of Revival, on the other hand allows you to escape into a dewy green forest, relaxing in the cool shade of the trees while the wind blows. Fragrance of green with warmth, like stepping into a storybook forest and taking a leisurely nap on a hammock hanging from trees with fresh leaves.